Kaping, Inc., is a San Diego based design and manufacturing firm focused on creating beautiful garden products to restore the natural environment. Founded in 2015, to address the loss of pollinators across the US, the SoloBee shelter was developed and other products soon added. Today our mission is to educate and inspire others to create a beautiful, healthy landscape where bees and all wildlife can grow. We participate in garden festival, restoration workshops and speak to groups in Southern California. The company adheres to sustainable and fair trade practices considering People, Planet and Profit as they grow the business. Candace is a licensed architect with a passion for the environment, economic justice and creating beauty in the world. As the lead designer at Kaping, Inc. she applies her interest in regenerative systems, beauty and the healing power of nature too all our products. James received his PhD in Biology from UC San Diego in 2017. 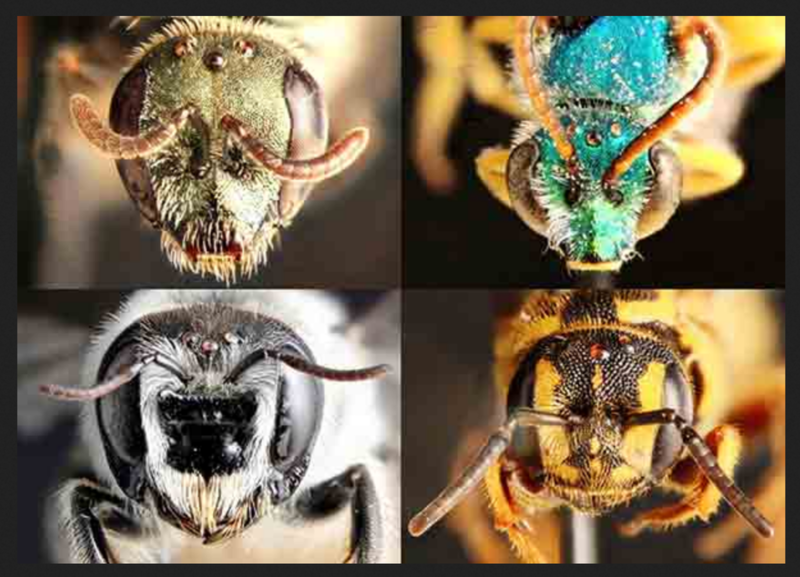 Since 2010, James researched the diversity and interplay of native bees and their relation to native plant communities. His research focuses on the impacts of urbanization and drought on local bee communities. James current work is at Ohio State as a Post Doc researcher investigating the interplay among pesticides, insect pests, pollinators, and crop yield in Ohio’s pumpkin and squash agroecosystems.